Reading has nothing to do with intelligence. It’s just one way of getting information. The important thing is how a person processes that information, the kind of person we are, the contributions we make, and the kind of utility we have for society. 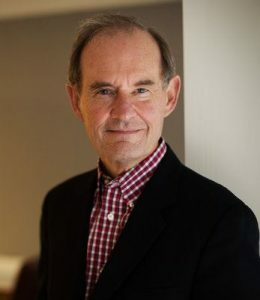 Attorney David Boies did not learn to read until the third grade, and continued to read slowly as an adult. He learned to compensate by by memorization, and uses his strong memory to critically analyze the material he receives on his cases. I think my dyslexia has helped me in a number of ways. To begin with, the fact that I had difficulty reading notes. I had to learn to speak without notes. I learned to figure out what the key points were, … to organize my thoughts in a clear and comprehensible way.